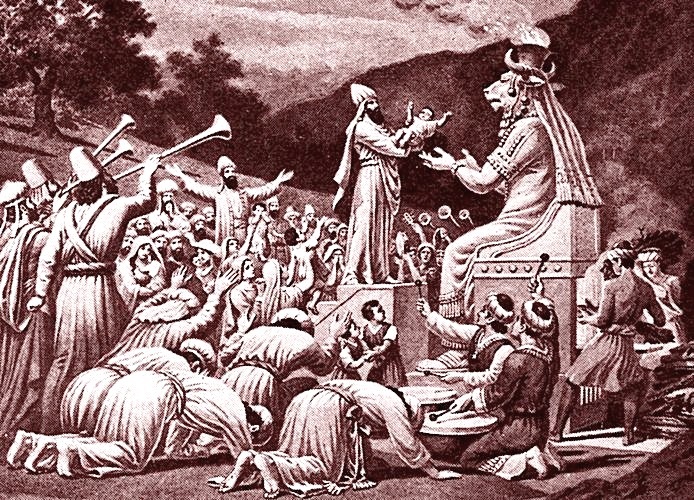 “Americans trust their guns, not God,” and the gun lobby is sacrificing children to a pagan god. That’s the message of Washington Post ‘On Faith’ theological train-wreck Susan Brooks Thistlethwaite’s plea for gun control in the wake of the shooting at Sandy Hook Elementary School. Perhaps Thistlethwaite, with her long history of theological lunacy, doesn't recognize the lack of logic inherent in her position. She made the same argument for gun control after the shooting at the movie theater in Aurora, Colorado.